ranks among the most iconic Madrid boards. at the Madrid factory in Huntington Beach, CA. 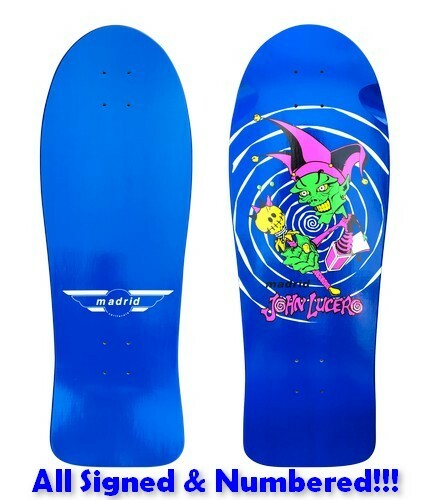 Each boards is signed by John Lucero and numbered 1-500.